Photo by Jesse Edwards, available under a Creative Commons Attribution 2.0 Generic license. While leaving Israel is certainly the prerogative of those who fear for their safety should war erupt with Iran, critics argue that Iran’s scare tactics are working. They say that Israelis who plan to leave are letting the enemy win, that the country’s citizens must stand firm in times of danger, and that those who have the option of leaving should exhibit solidarity with their countrymen who, fortunately or unfortunately, have only Israeli passports. In reality, these arguments may be a bit simplistic. After all, who wouldn’t do everything to keep his or her family out of harm’s way, even if it means leaving home temporarily? Despite these numbers, Israelis still appear to be seeking refuge away from home – and more and more of them are applying for foreign (mainly European) passports. Last year, a study conducted by Bar-Ilan University researchers revealed that some 100,000 people living in Israel had German passports, in addition to their Israeli ones. A source at the German Embassy told me that 7,800 German passports were issued to Israelis in 2011. In 2010, 7,200 were issued, up from 6,900 in 2009. At the Hungarian Embassy, “a great deal of people have applied for passports” in recent years, a source told me, saying the number was in the thousands. The Polish Embassy is issuing about 2,000 passports a year to Israelis. 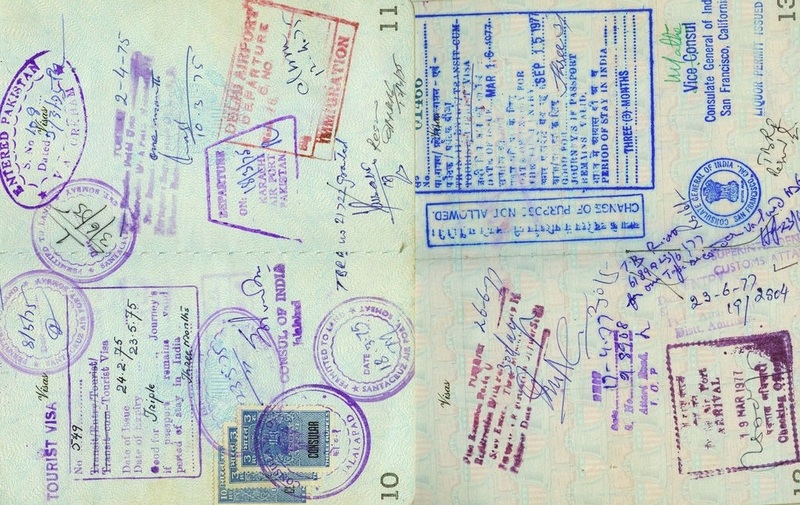 Other embassies would not say how many passports they had issued to Israelis. Reports have also shown that the number of Israelis who have considered leaving the country, or expressed a desire to leave, has grown in recent years. A Gallup World Poll conducted in 2007 found that one in every five Israelis would relocate to another country if they had the opportunity. In a 2008 survey commissioned by the Menachem Begin Heritage Center, 59% of Israelis said they had applied or planned to apply for another passport at a foreign embassy. One year later, in 2009, a poll conducted by Tel Aviv University found that 23% of Israelis would consider leaving the country if Iran acquired a nuclear bomb. However, whether having a second passport affords them a financial, professional, or existential safety net – or simply eases travel conditions – Israelis undoubtedly feel more secure having one handy. Interestingly, a 2004 study by Ian Lustick, a political science professor at the University of Pennsylvania, found that security concerns were a greater factor in driving Israelis away from home than economic factors during the period of the Second Intifada. The only problem is that the uncertainty and insecurity Israel has endured for so long appear to be crossing borders into other countries, along with the Israelis seeking that escape path. Republished here with permission from Israel Hayom. It looks like even today, and despite the establishment of Israel, jews have still this wandering instinct. I guess we try to choose survival over land? Call us crazy, But while y’all are leaving we’re in process of moving to Israel. I’m tired of everyone spreading the fear. It allows our enemies to win when we show our weakness.